We will be closed from Saturday August 31, 2013 and opening again on Tuesday September 3, 2013. Penney Fence will be closed from Saturday December 22, 2012 through January 6, 2013. We'll be back in the office on Monday, January 7, 2013. We will be closed for vacation starting on Saturday June 30th until Monday July 9th, 2012. Penney Fence will be closed from December 24 through January 8, 2012 for the holidays. We wish all of our customers a Merry Christmas and a Happy New Year! If you're considering adding a fence to your yard, be sure to visit Penney Fence to see the vast selection and styles of fences we offer. 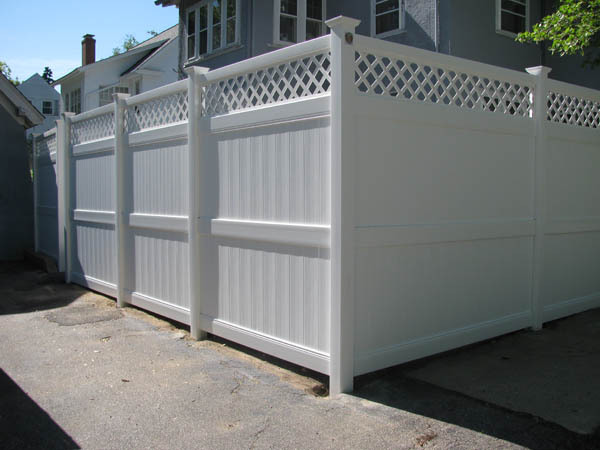 We're located near Manchester NH and can help you determine what type of fence will complement your home. Be sure to bring the family! We are more than happy to accomodate children at our facility. Our display yard has one of the largest selections of fences and accessories in the state of New Hampshire. Come visit us today!